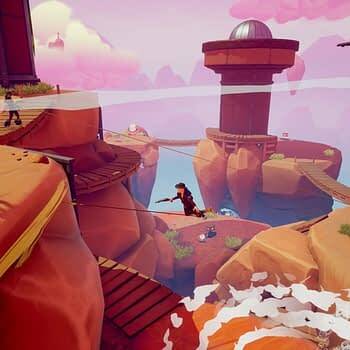 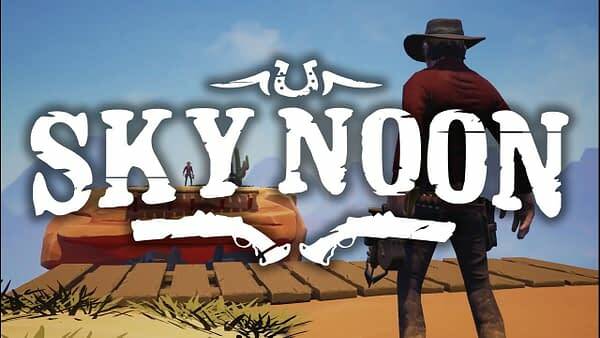 It isn’t often you have a developer sit there and watch you play the game and ask “are you trying to break it?” That was the case for me when I tried out Sky Noon at PAX East, being developed by Lunar Rooster and published by Reverb Triple XP. 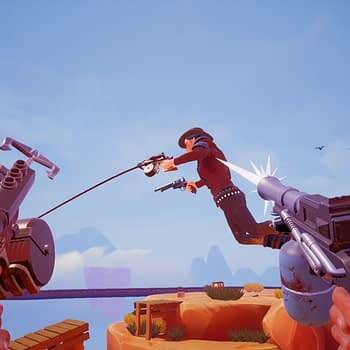 The game is a first-person western brawler that comes with a few added mechanics that give the action a bit of a twist. 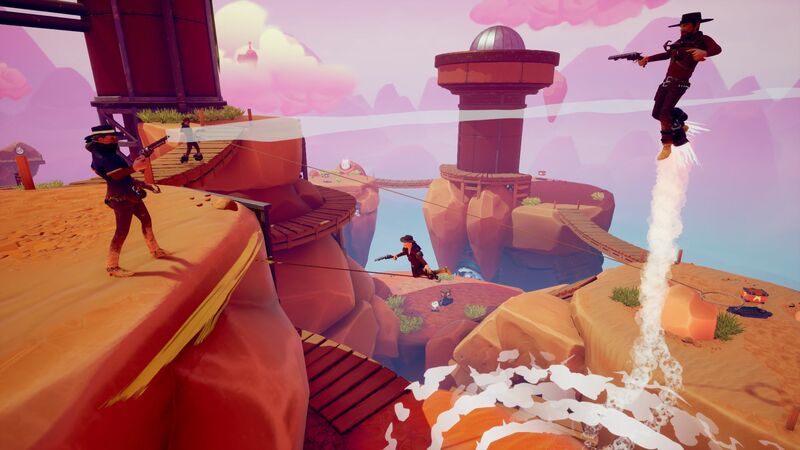 One of the guns you have in your hand is a grappling hook, designed to act like a zipline that will shoot you across the map you up into the sky. 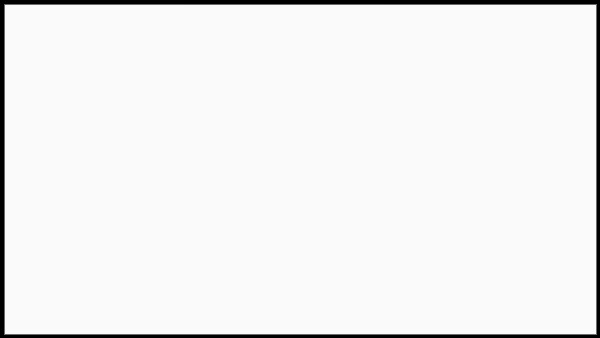 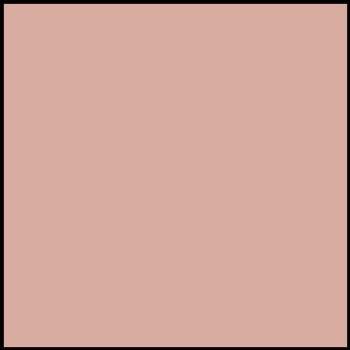 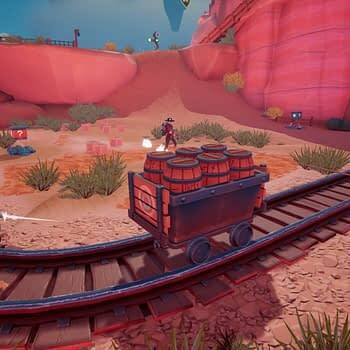 You run around in teams of three in multiplayer battles trying to score the most amount of points in a certain amount of time. 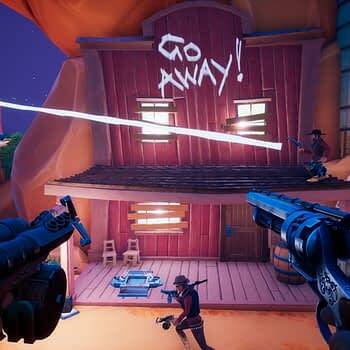 The action goes between having small moments of trying to find each other to complete chaos as you can blow people off the map with grenades and take them out in a single shot with a blunderbuss. 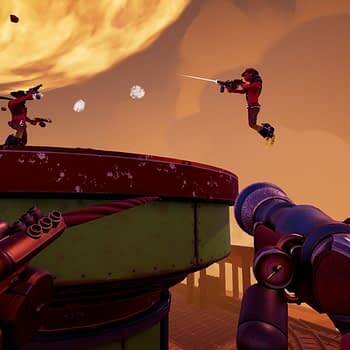 After playing a losing three-on-three match, I got to try some of the other mechanics they were messing with in a single-player mode, which included me shooting a hook at a floating box then using a rocket-type gun to shoot myself into the air, trying to gain double the air above my playing field. 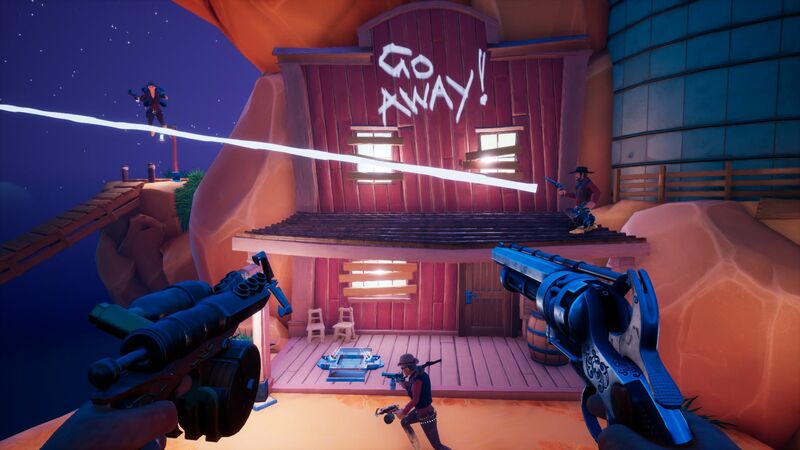 Messing around with what I could do made me want to jump back into the multiplayer rounds again. 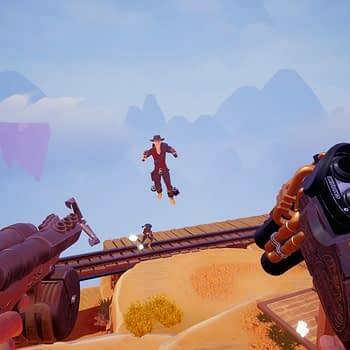 There’s no confirmed release date for Sky Noon, I wasn’t even given a firm year if it would be 2018 or 2019, but when it does it it will probably end up being one of the best multiplayer games you see Twitch streamers and YouTube gamers latch onto for fun.